We were really successful in predicting the teams qualified for the 2018/2019 UEFA Champions League Play-off. 87.5% success rate is something we can be proud of. And, of course, we would like to prove, that group stage success was not pure luck, but we really know soccer. Round of 16 gives us another opportunity to prove it. Just check our predictions below. 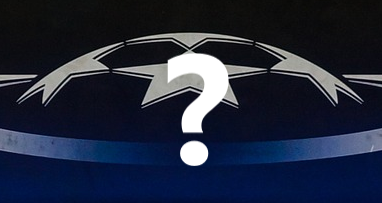 Who will win Champions League 2018/2019?